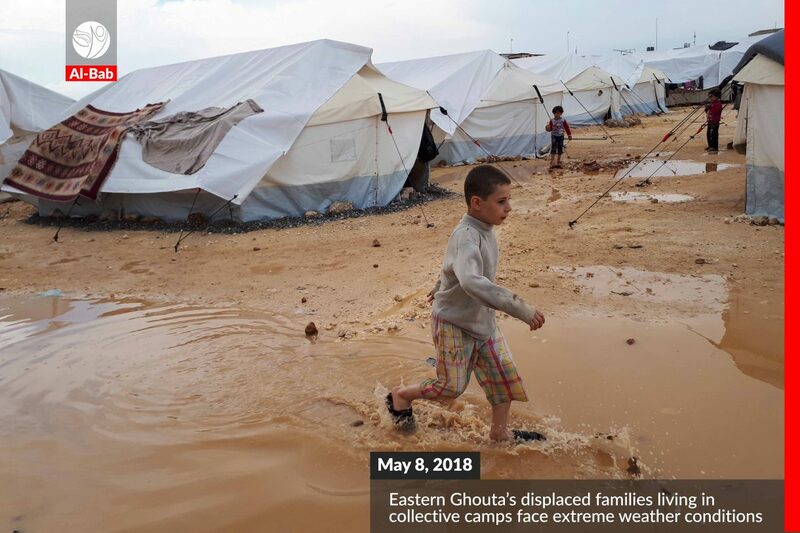 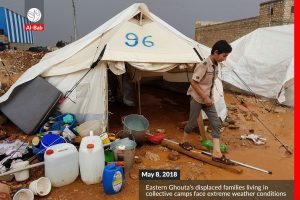 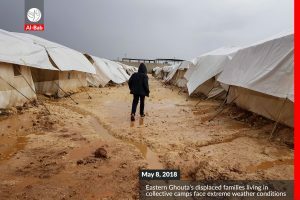 It’s been more than a month since the mass evacuation of Eastern Ghouta. 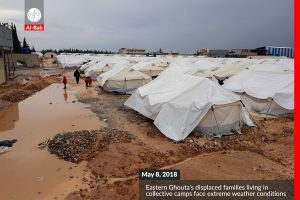 There are thousands of families living in tents and collective centres which are obviously not a sustainable solution and the problem isn’t going to end any time soon. 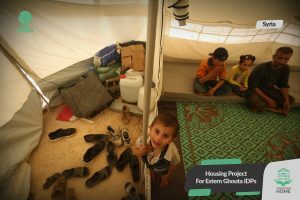 Our project “Operation Home” aims to provide decent and dignified housing for families with these fresh displacement wounds. 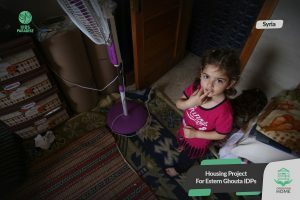 You can help mitigate their pain and give them a little push on their way to rebuilding their lives.